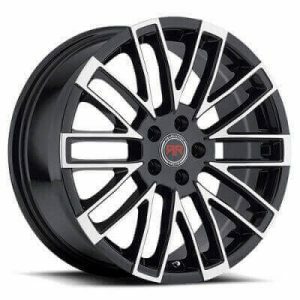 Revolution Racing makes lightweight stylish tuner wheels that are built to perform as wonderfully as they look. 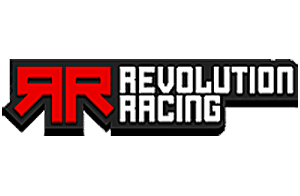 From 17″ to 20″ rims in a variety of custom finishes, any ride looks better with Revolution Racing. 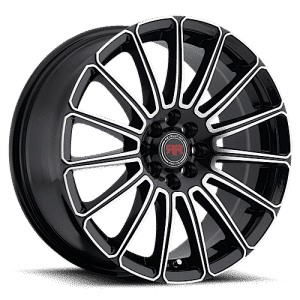 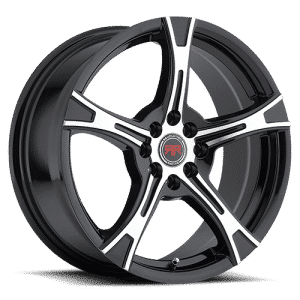 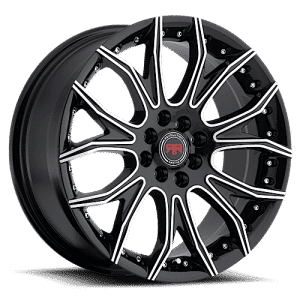 Find the perfect set of Revolution Racing wheels for your car, truck, or SUV today at Tyres Gator! 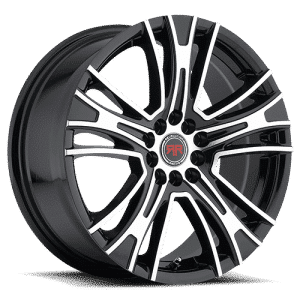 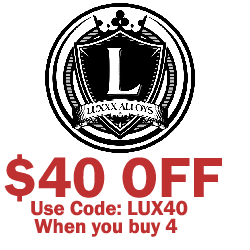 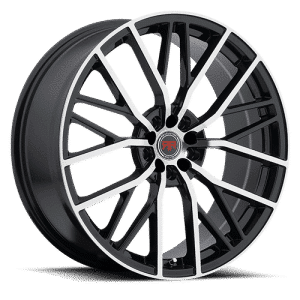 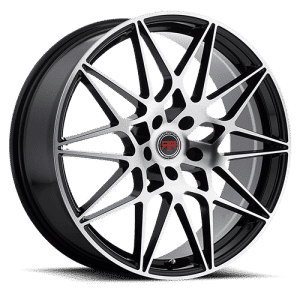 Our online rim and tire shop makes it easy to find the right tires and wheels for your ride at prices that can’t be beaten by any of our competitors. 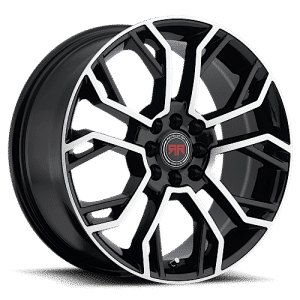 Don’t settle for less at another store, let Tyres Gator provide you with the best Revolution Racing wheels at the lowest prices.